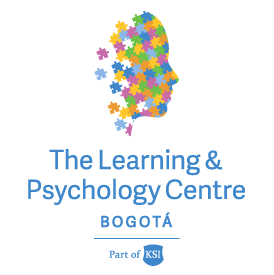 Annie de Acevedo is a prominent and well known child and family psychologist, with 45 years of experience in schools dealing with students with learning and emotional difficulties. 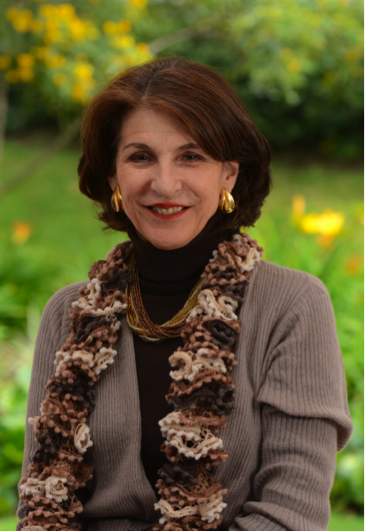 She has previously worked at Colegio Nueva Granada as the Director of Student Services, and oversaw the Learning Centre and counselling programs. Annie is an author of 8 books on parenting, learning, the brain and bullying. She has a monthly column at the main national newspaper (El Tiempo) and hosts a weekly advice section on National TV. Annie is a renown international speaker on Learning and the Brain, Learning Problems, Parenting, Happiness and Bullying. This year, she was awarded the highest honour given by the Colombian government in the field of education- the Simon Bolivar Medal.